Have you caught a glimpse of CTMH’s April’s Stamp Of The Month, Balloon Talk?!? The two cards I have to show you today are made using just this stamp set!! I started by placing a zip-strip from the CTMH Skylark Paper Packet on the left hand side of the card. 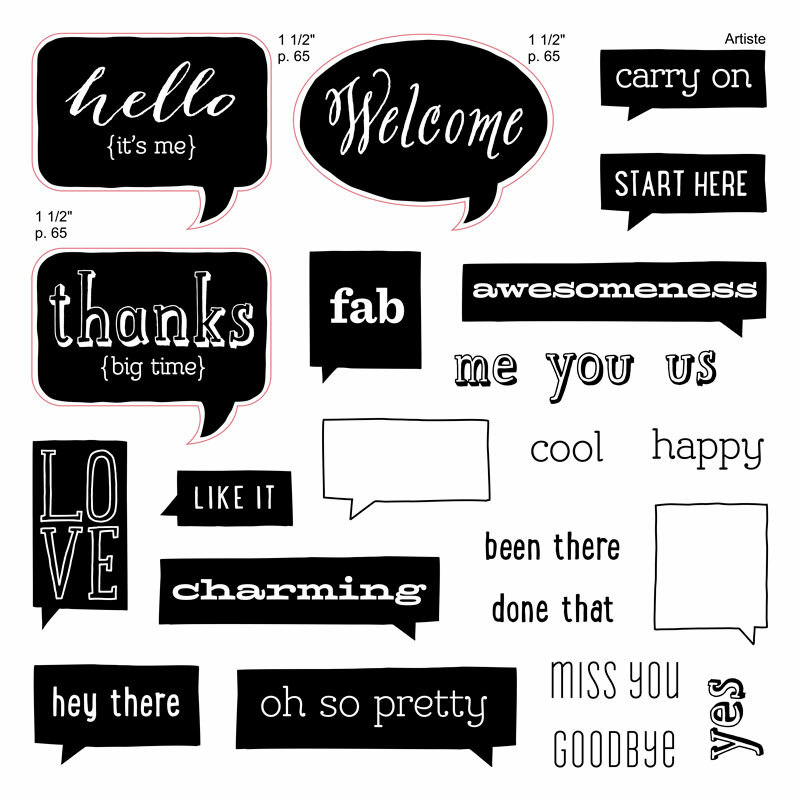 Using a combination of CTMH’s Juniper Exclusive Ink™, Desert Sand Exclusive Ink™, Sweet Leaf Exclusive Ink™, and Lagoon Exclusive Ink™ I stamped the text bubbles from April’s Stamp of the Month, Balloon Talk. Notice the very bottom text bubble….do you see how I did that?!? I flipped the “fab” stamp over and stamped it in the Sweet Leaf Exclusive Ink™! So instead of getting the text image it was just a blank, solid bubble!! For a finishing touch I added a few Clear Sparkles. 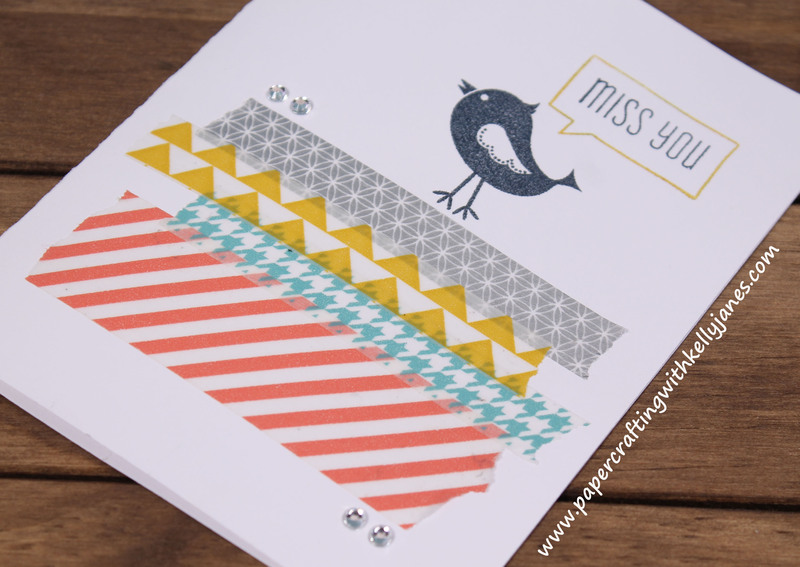 This card features one of my FAVORITE embellishments…..WASHI TAPE!!!! I layered the Smoothie Striped Washi, the Lagoon Houndstooth Washi, the Honey Triangles Washi, and the Silver Geometric Washi tape. The adorable bird is from the CTMH Hello Blooms Stamp Set in CTMH Outdoor Denim Exclusive Ink™. The text bubble & sentiment are from April’s Stamp of the Month, Balloon Talk, and are stamped using CTMH’s Honey Exclusive Ink™ and Outdoor Denim Exclusive Ink™. To give the card a little balance I added a couple clear sparkles to the top & bottom layers of washi tape. Thanks for stopping by & happy Sunday!! !